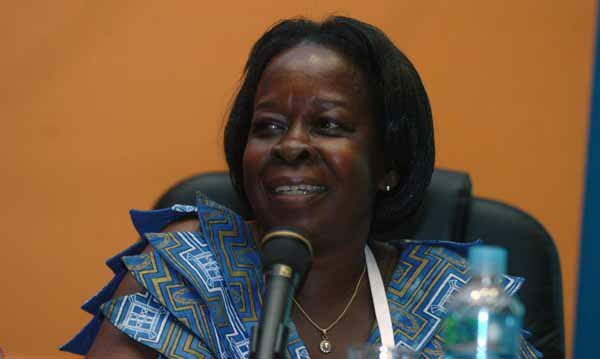 Former Tourism Wildlife and Antiquities minister, Maria Mutagamba, is dead. The Ministry of Health Permanent Secretary, Dr Diana Atwine, announced the death of the former Democratic Party stalwart on her twitter wall on Saturday evening. “I am saddened by the passing on of Hon Maria Mutagamba. May Her Soul rest in eternal peace,” Dr Atwine said. Mutagamba was reportedly suffering from Gallstones and was admitted at Case hospital, Kampala three weeks ago after she complained of stomach complications. Gallstones occur when cholesterol and other substances found in bile form stones, leading to excessive pain. The late Mutagamba served as Rakai Woman Member of Parliament from 2001 to 2016. She reportedly quit politics in 2016 because of her failing health.